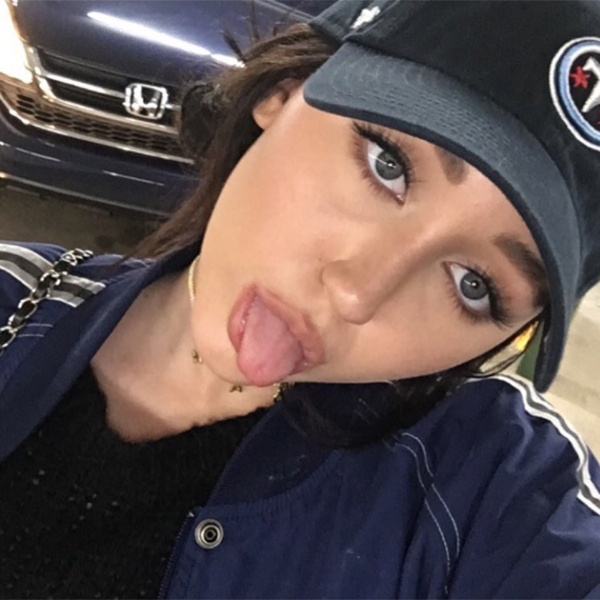 Noah Cyrus Teams Up With MØ For The Amazingly-Titled "We Are F**ked"
Noah Cyrus is the busiest woman in pop. 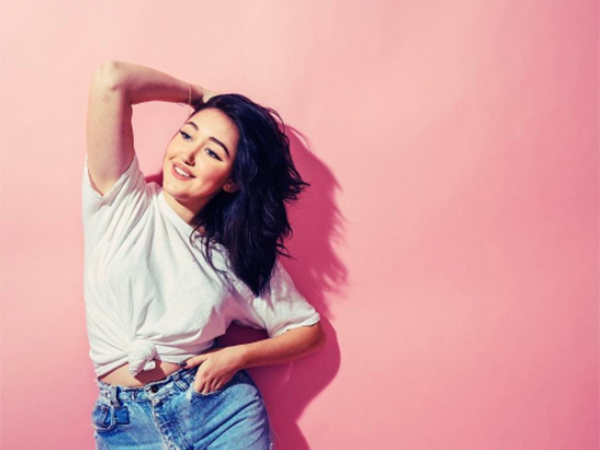 When she’s not churning out amazing singles of her own, she’s lending her voice to a plethora of club collaborations or duetting with rock stars. 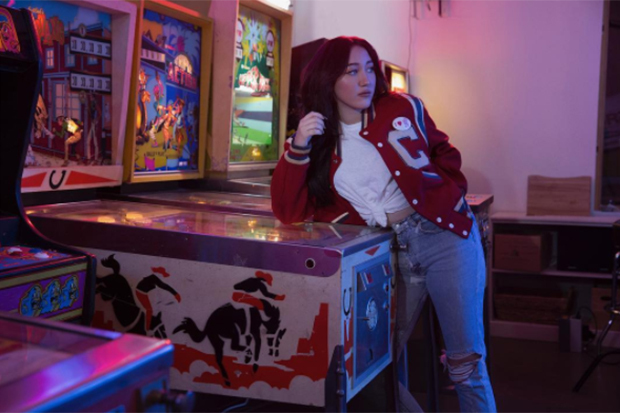 The talented teen returns her focus to debut album, NC-17, today (February 5) — dropping a fiery collaboration with MØ called “We Are Fucked.” Produced by heavy-hitters Ali Payami, Max Martin and Savan Kotecha, this is both an indictment and celebration of youth culture wrapped up in a catchy pop song. 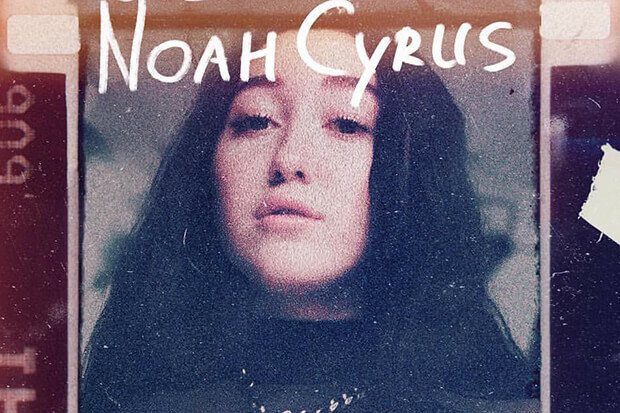 “My life is great, I write then hit update,” Noah begins the amazingly-titled bop. “I turn you on, wanna belong / so I go to the mall and I buy it all.” She gets to the point on the anthemic chorus. “We are fucked! 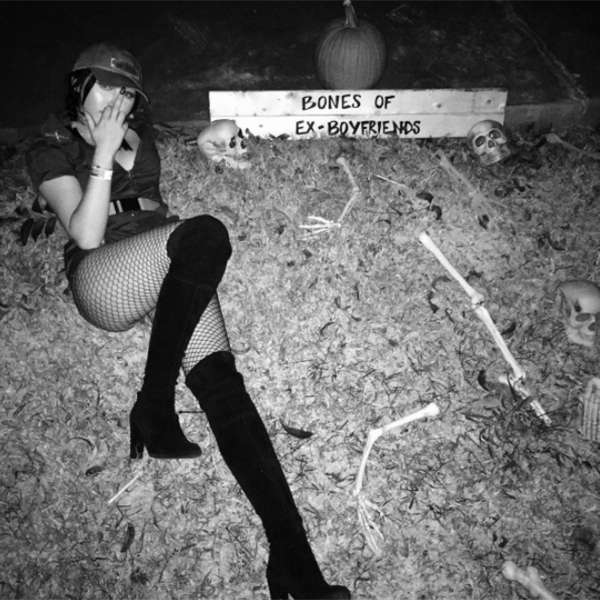 These days we only follow, these days we’re feeling hollow.” As for MØ, well she pops up in the second verse and peppers the track with the odd word here and there. It will be interesting to see how radio responds to “We Are Fucked,” but it has the potential to go viral very, very fast. Listen below.